The Donald vs. Clinton Fight Night in Vegas! 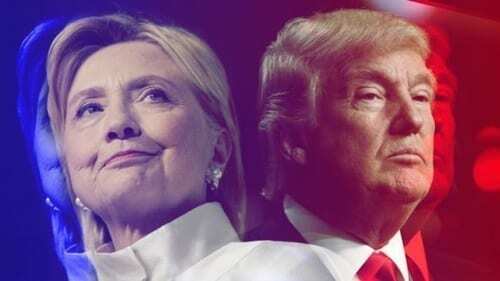 BKP breaks down the Final debate that took place last night in Las Vegas, Nevada at the University of Nevada Las Vegas. Donald Trump says he will drain the swamp! Listen and find out as BKP lets you know who’s really getting nervous!